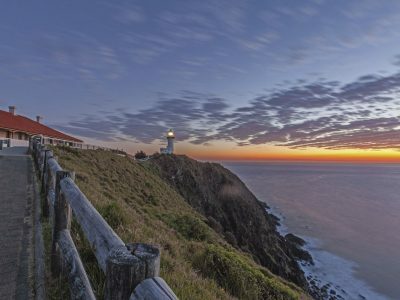 Five NSW national park stays to light your fire. Brrr, it’s cold in here. So, outdoor adventures might not instantly spring to mind. But don’t hide from the winter blues, embrace them by snuggling in a cosy cabin, surrounded by nature in some of the most serene spots in national parks. Sounds nice, right? You probably didn’t even know you could stay in national parks without roughing it. Well you can, and some of the spots are pretty-damn romantic. Cheeseboard with bae and an outdoor fire place. They say couples that thrill-seek together, stay together… or something along those lines. 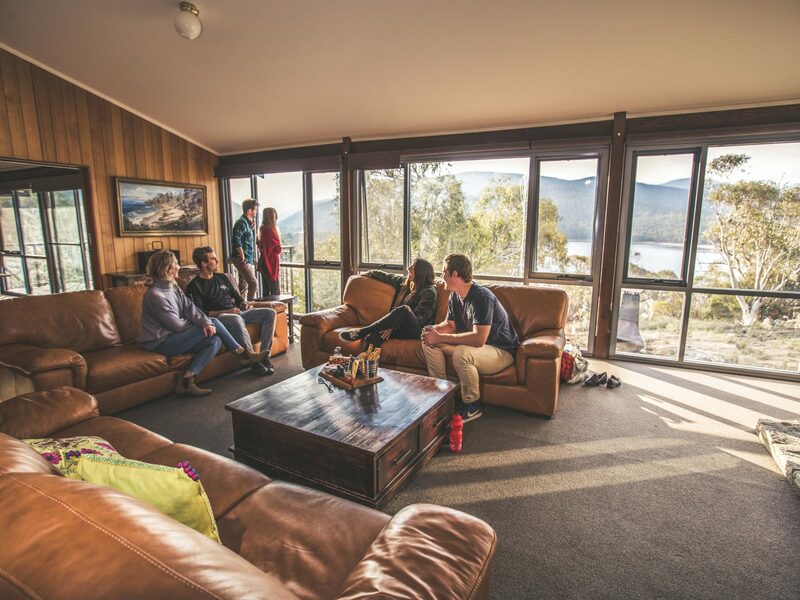 Head to Creel Lodge in Thredbo-Perisher to get your blood pumping and your heart racing. 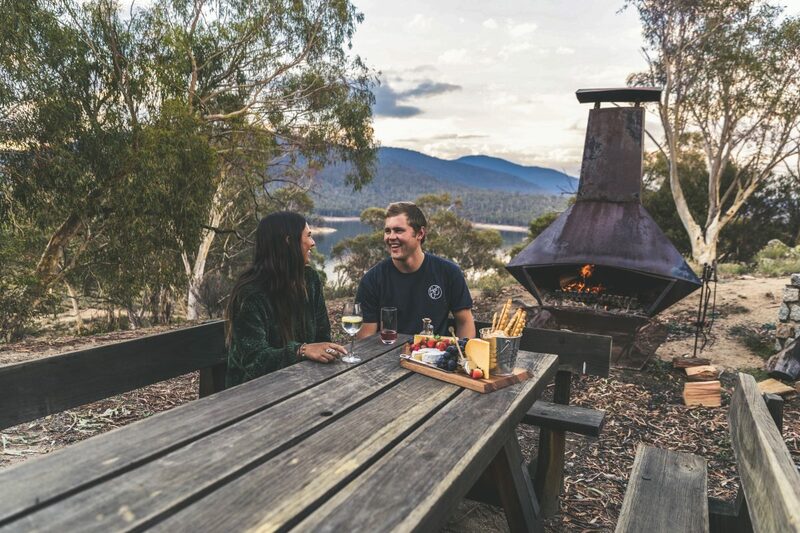 The mountain lodge is moments from the ski fields, and minutes from Lake Jindabyne so you can try skiing, boarding, hiking or mountain biking. Plus, you can cuddle up with bae after a hectic day by the outdoor fire pit and watch the sunset #bliss. Heated to a balmy 27 degrees all year round! Want to lounge around on lush velvet couches by an open fire while surrounded by snow? 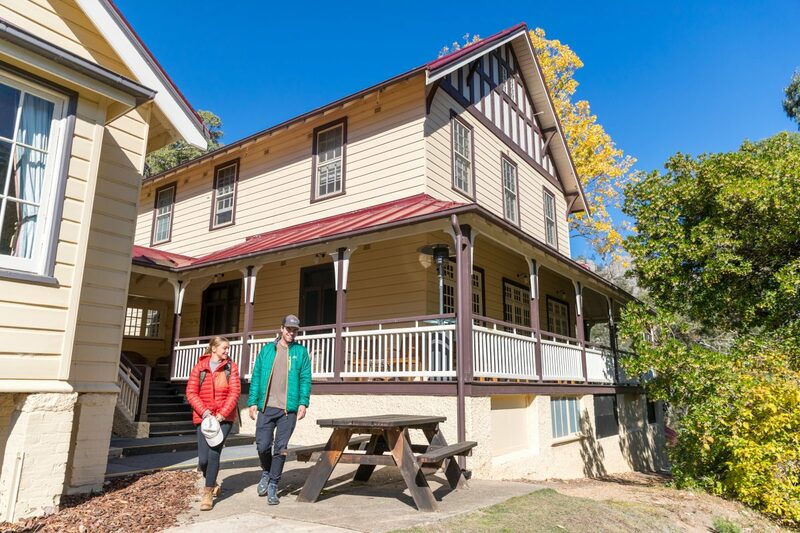 Then Yarrangobilly Caves House, 1917 section, is for you. 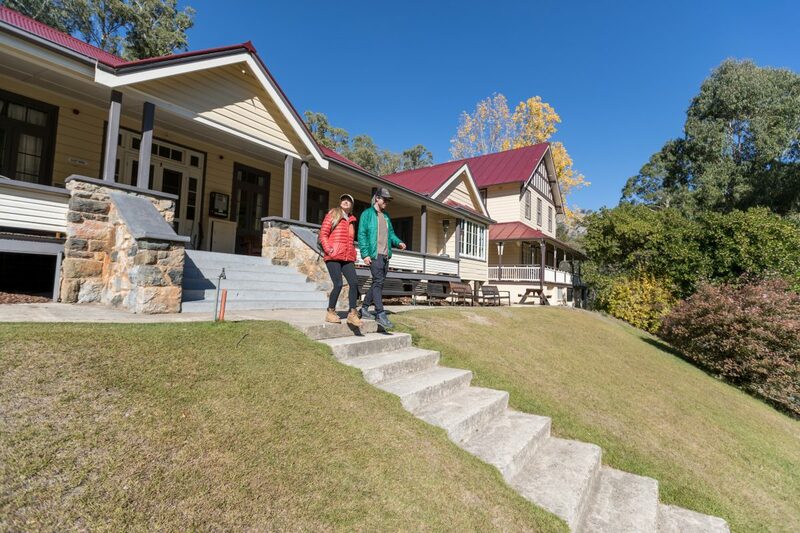 Located in the epic alpine region of Kosciuszko National Park you can spend your days swimming in the nearby thermal pool – heated to a balmy 27 degrees all year round, or trekking some of the park’s incredible walks, or make the trip to the Selwyn Snowfields which are close by and shred some sweet powder. Then, curl up that evening with a good book and the sounds of the wilderness around you. 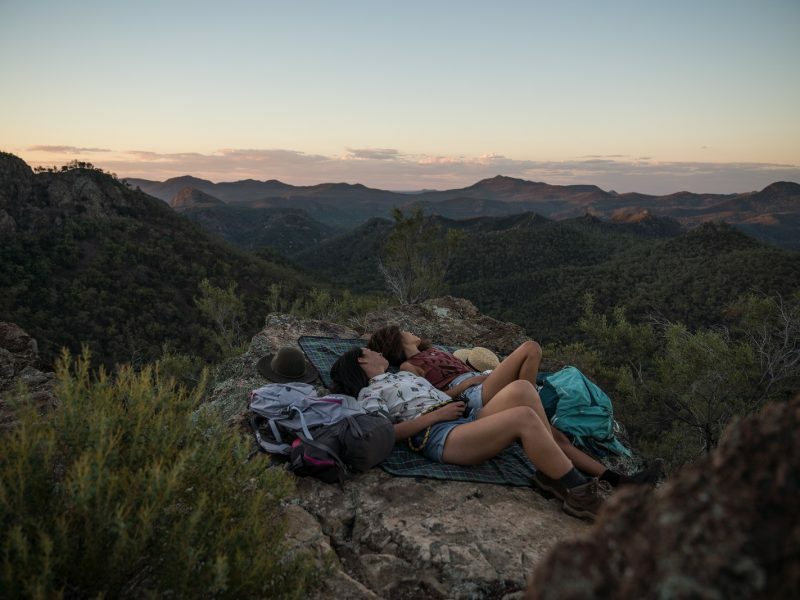 Mum and Dad need romantic nature getaways, too right? 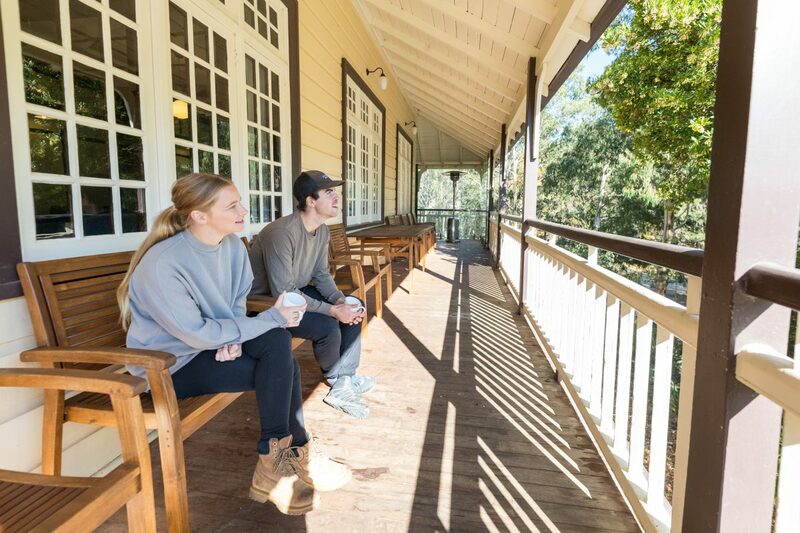 For a family-friendly jaunt, the 1901 East and West wings of Yarrangobilly Caves House are a home away from home if you have little ones in tow. 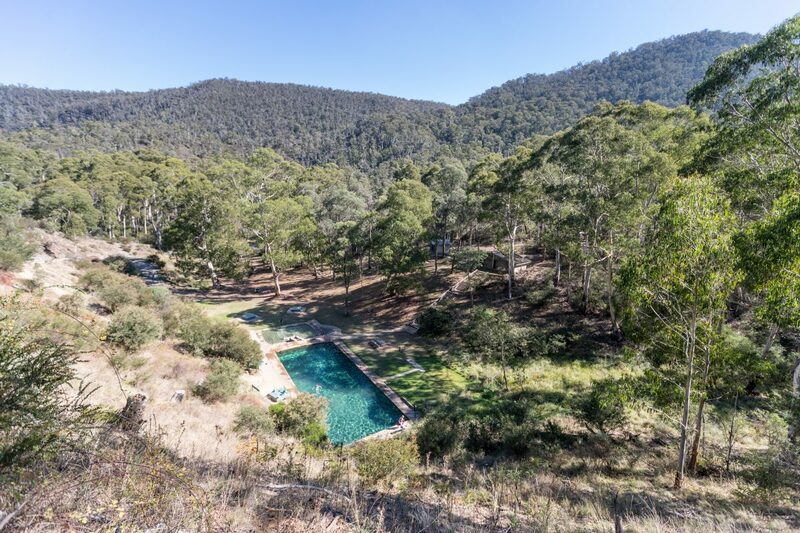 Head to the nearby caves on a guided cave tour, or take the whole family to hit the powder at Selwyn. Error: Your browser doesn't have location services turned on. Plenty of accomodation options here, bookings essential. Open all year but at times roads and trails maybe closed for details, check local alerts or contact the visitor centres. visitors planning a long hike, off-track or overnight adventure, or visiting a remote part of the park, are recommended to fill in the trip intention form and carry a Personal Locator Beacon (PLB). park entry fees apply, here for more info. Self contained accomodation at Muluerindie, book here. Muluerindie is eco-friendly accommodation and uses a combination of solar and gas power. Mostly gravel roads, 4WD or AWD vehicles are recommended. There’s more than just nature to national parks – there’s also stacks of history to be explored and discovered. If you and your loved one are history buffs then you’ll be right at home at St Bernard’s Presbytery in Hartley. 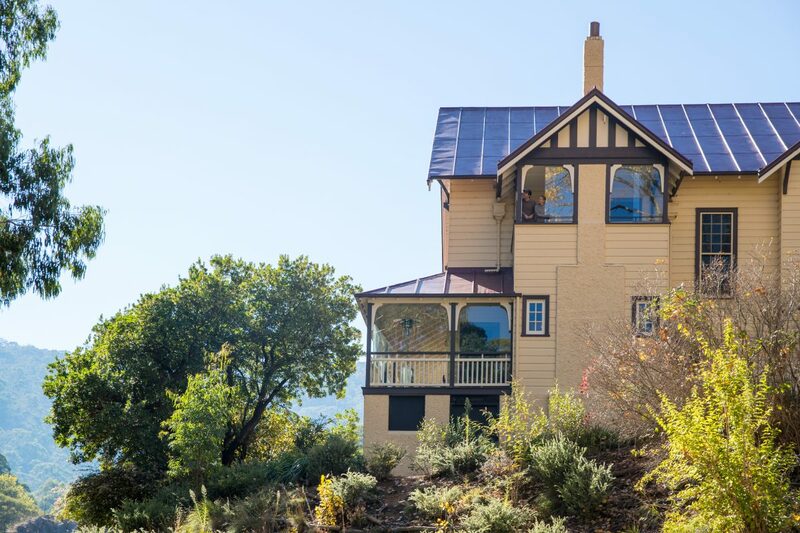 It’s close to the Blue Mountains, but you’ll feel miles away as you meander through the heritage building and historic village, complete with cottage gardens, rolling pastures and heritage orchards – yep it’s something out of a dream. Bookings essential for St Bernard’s Presbytery. 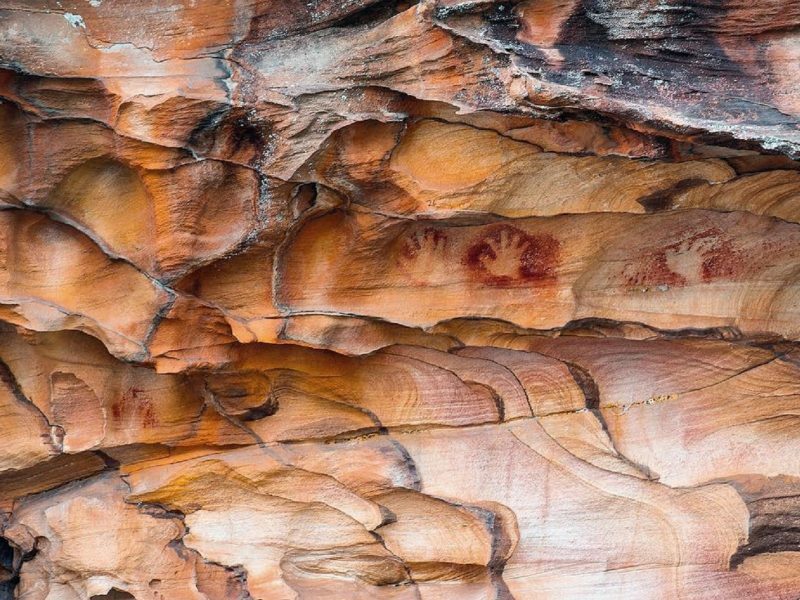 Nearby St Bernard’s Presbytery– Key-Y-Ahn Art Gallery shows work by local Aboriginal artists. A short stroll away, Talisman Gallery showcases the masterful work of metal artist Ron Fitzpatrick. Hartley Historic Site open every day except Monday. Romantic tryst at a breezy cottage or play at a gothic estate? Here’s where you’re going on your next weekend away. All you need to know for an unforgettable journey. 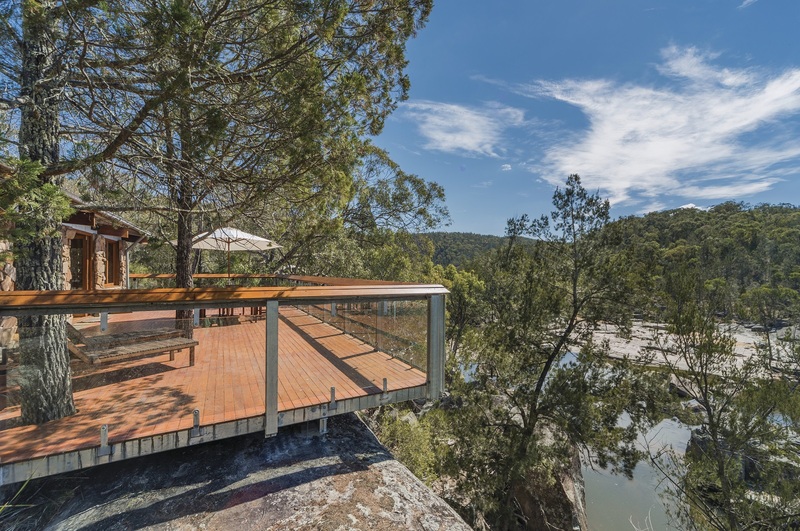 and I'd love to receive exclusive NSW National Park inspirations straight to my inbox. Thank you for the additional info! You have now opted in. 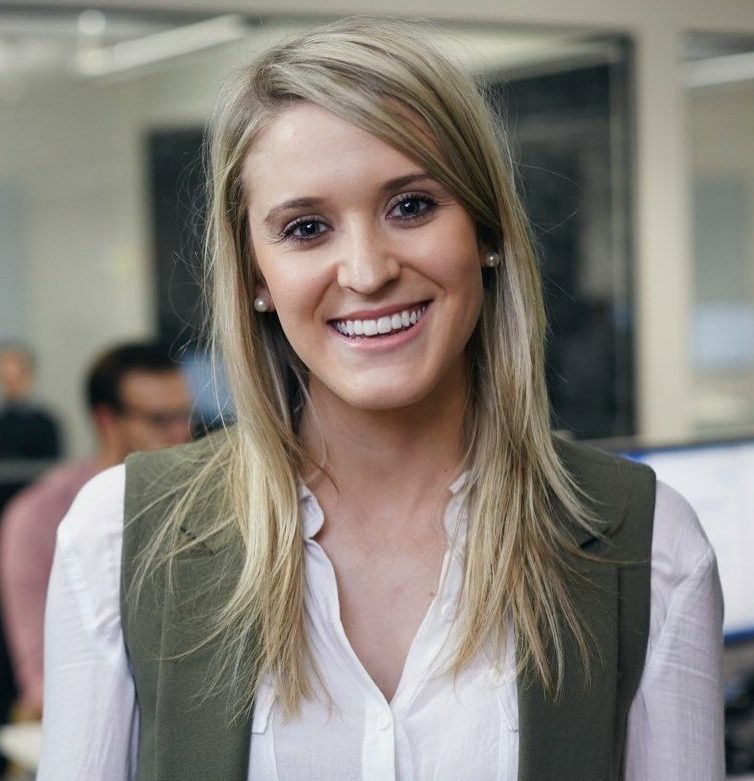 We would like to know a bit more about you so that we can give you insightful recommendations.